Professionally installed privacy window films can replicate the look and privacy of etched glass but at a fraction of the price. Privacy films allow you to create privacy without replacing your existing glazing or losing natural daylight. Privacy window films offer an attractive and clever way to restrict views into rooms for both commercial and residential applications. 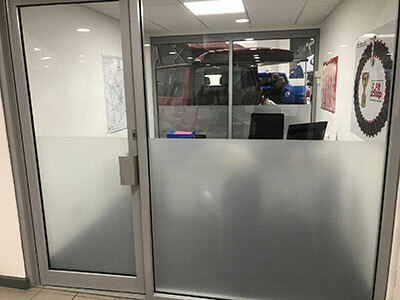 Full Privacy Films – etched or frosted window film; nobody can see in or out regardless of light levels, day or night and offer total privacy. These are ideal for internal windows, bathrooms, changing rooms, offices and meeting rooms. 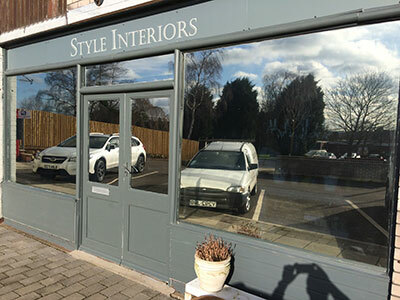 Reflective Window Films – allow one-way vision; you can see out but nobody can see in. These films only work during daylight hours and require blinds or curtains if nighttime privacy is required. They are ideal for offices that are only occupied during the daytime or residential window tinting. 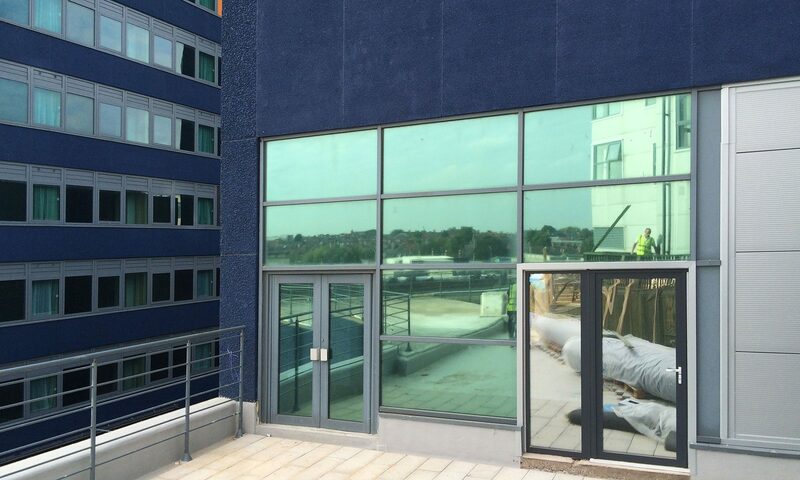 One-way window film is a popular all-round film for solar control, UV protection and privacy. 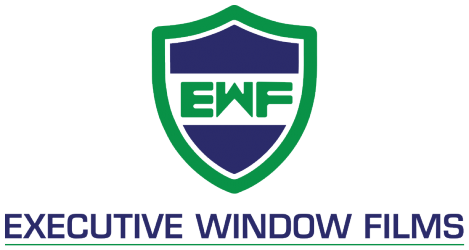 Executive Window Films provides a window tinting service that offers advice on which type of film is best suited to your needs, be it commercial window tinting or residential window tinting.